Ibis Monterrey Valle is a 3* hotel located in Monterrey-Valle, Mexico. It features 105 rooms. 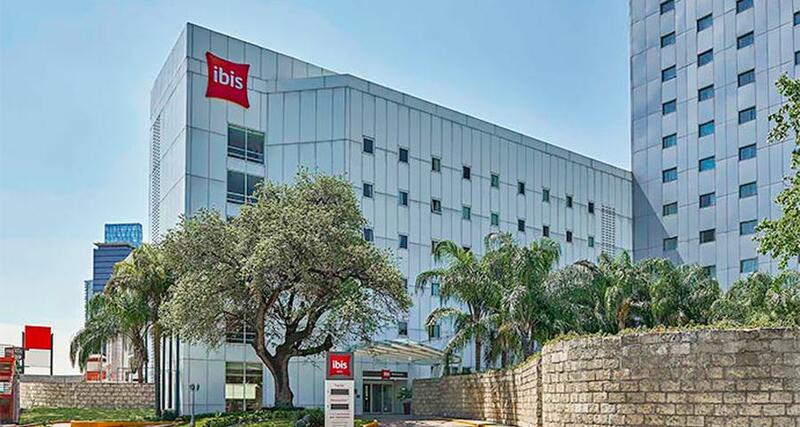 Ibis Monterrey Valle is located in the financial district of San Pedro Garza Garcia. This hotel is a convenient option for your next business trip or vacation to the city of Monterrey. It offers comfortable accommodations, a restaurant, a bar and onsite parking. Guests can enjoy a variety of modern amenities during their stay.